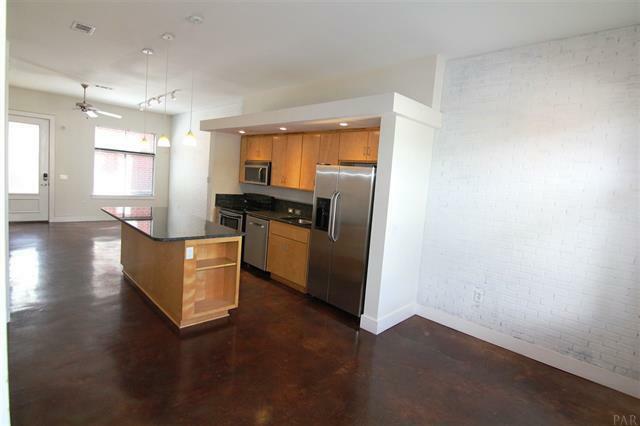 Downtown living at its best. 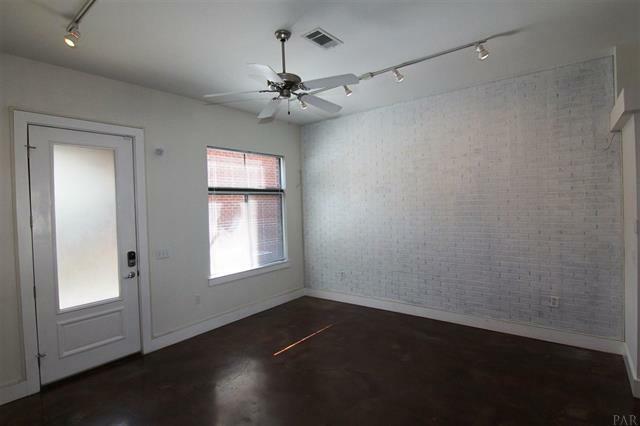 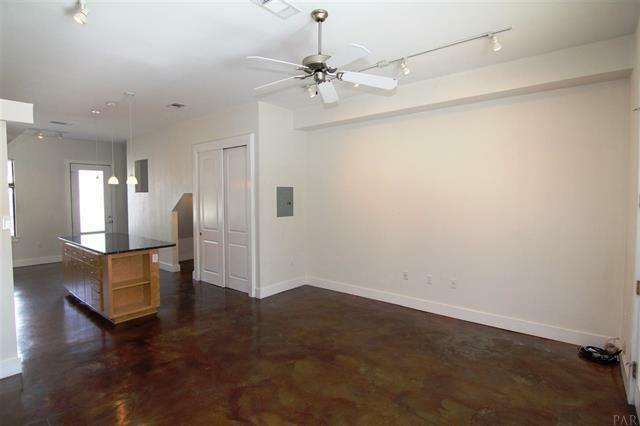 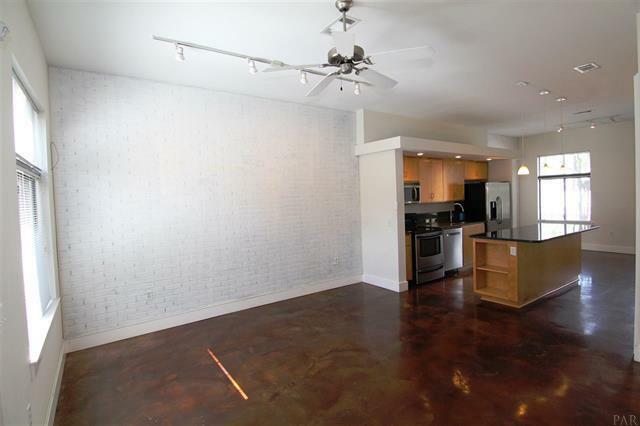 Come see this contemporary town home with large open living areas, high ceilings, and large bedrooms, featuring 8 foot 2 panel doors and large windows through out. 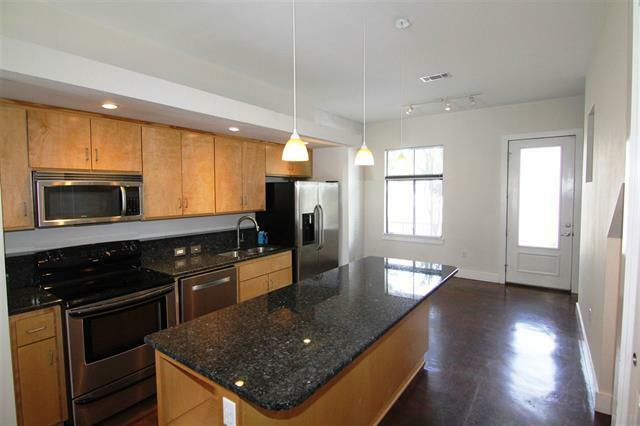 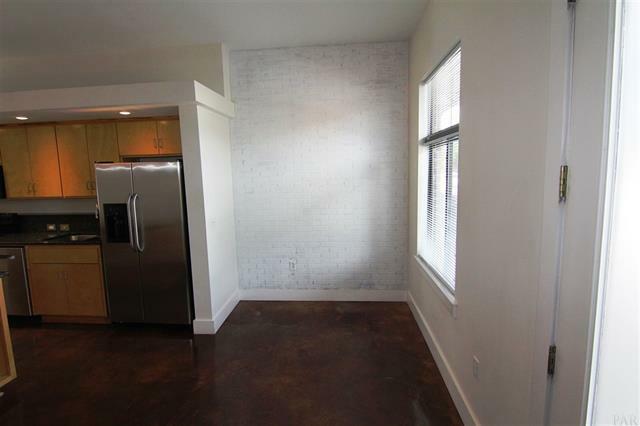 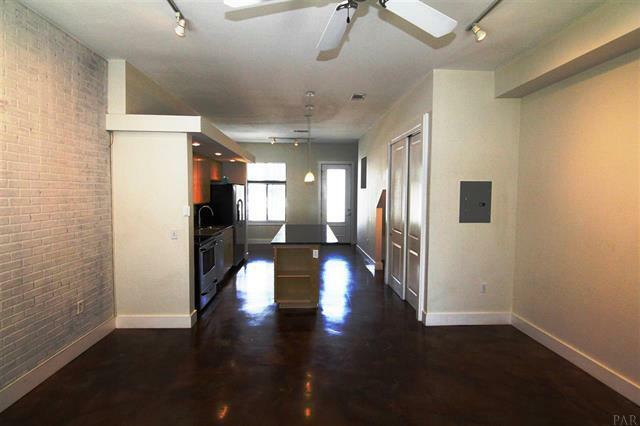 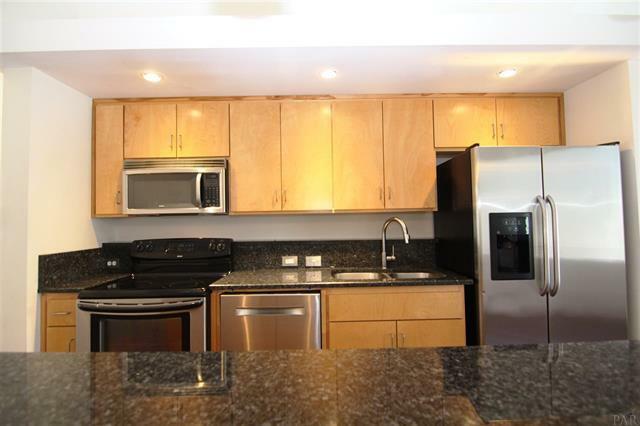 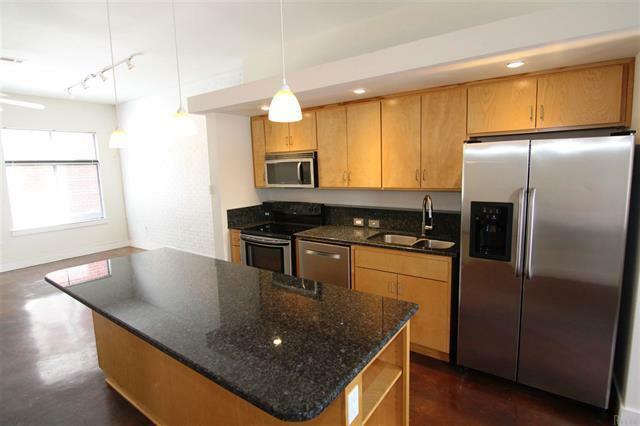 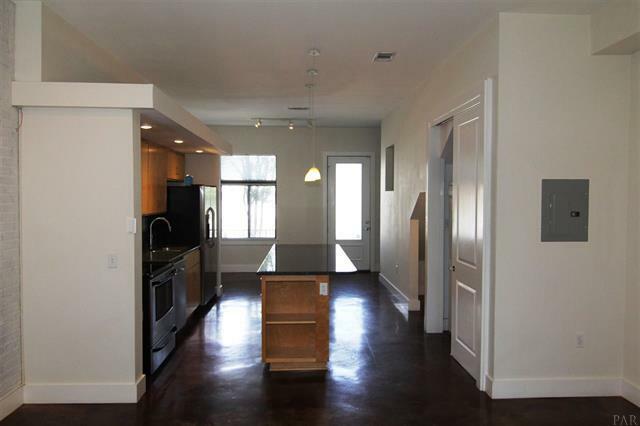 Fully equipped kitchen with stainless steel appliances and center island. 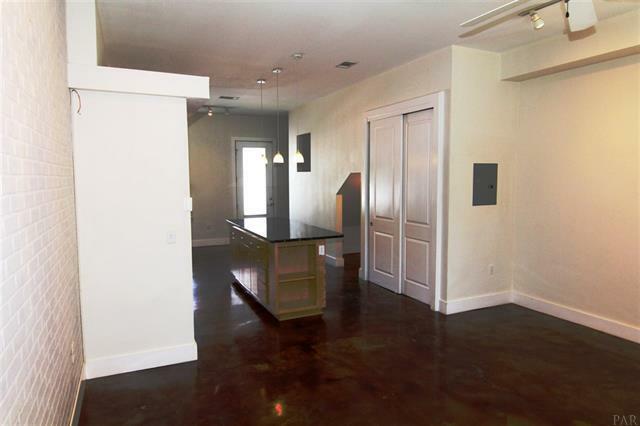 Glimmering concrete floors on the first level and carpeting on the stairs and in the bedrooms. 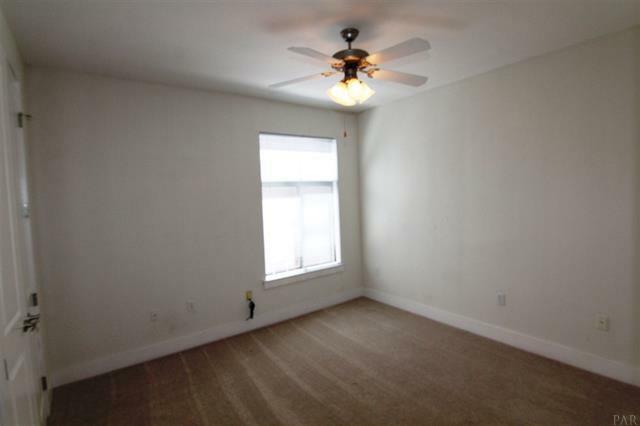 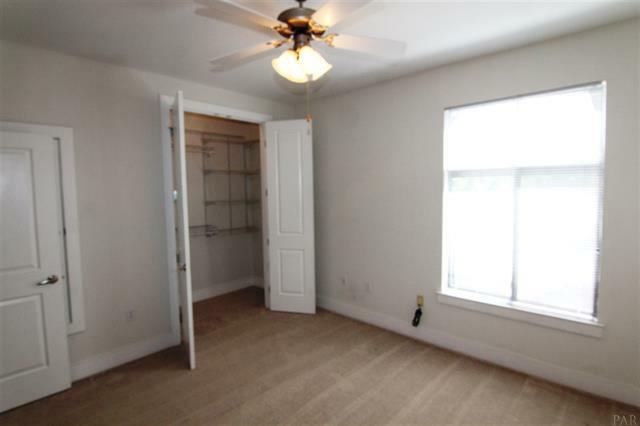 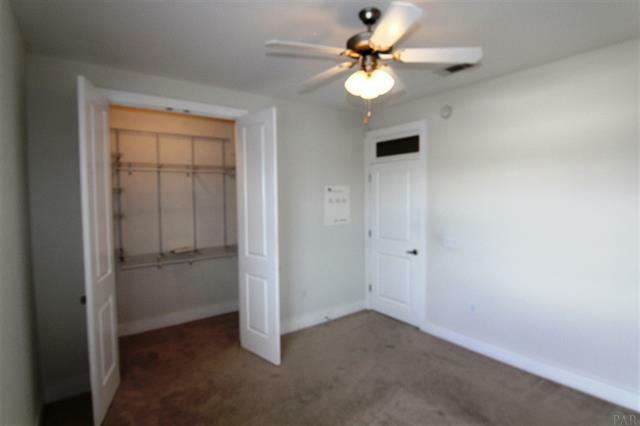 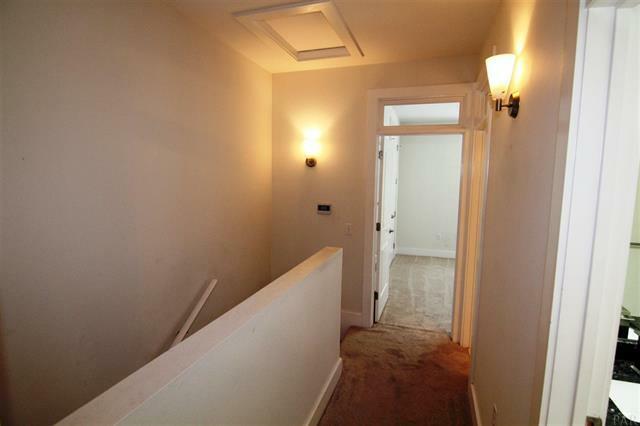 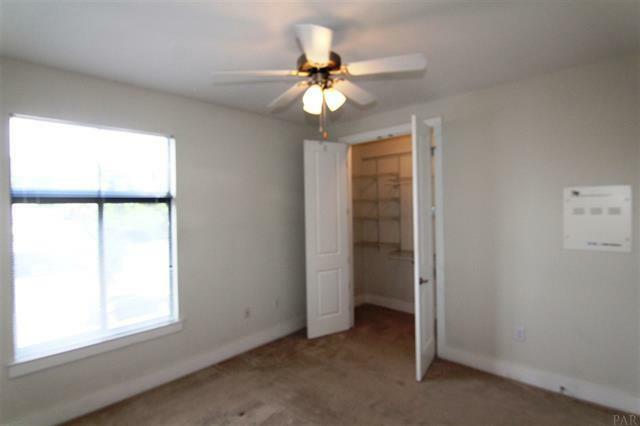 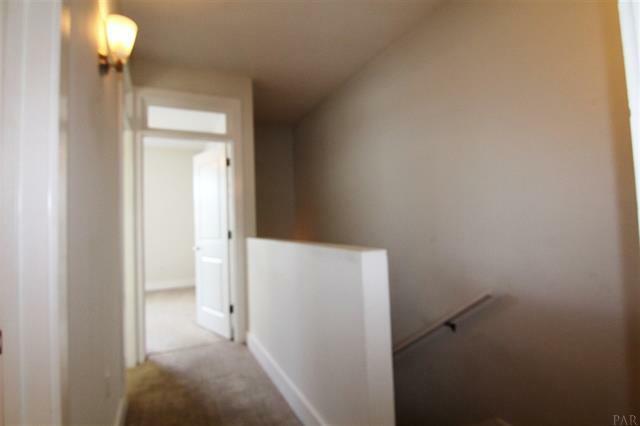 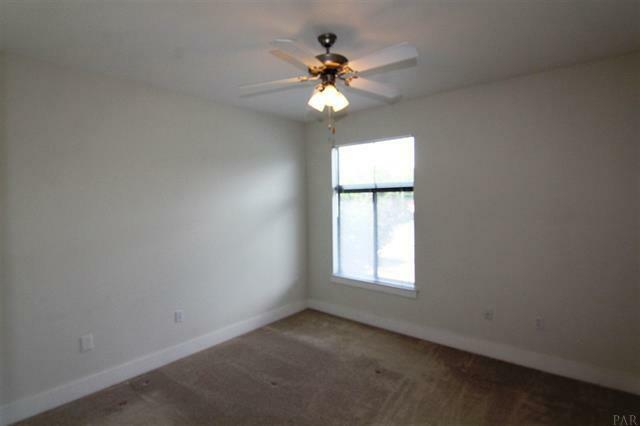 The second level has two large bedrooms both with walk in closets with built ins and two full baths. 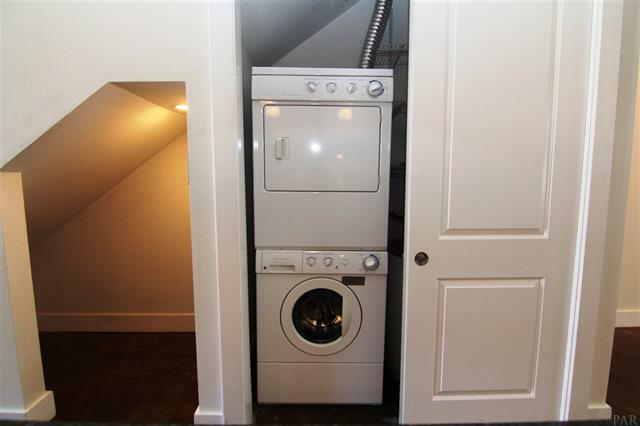 A stacked washer and dryer is included. 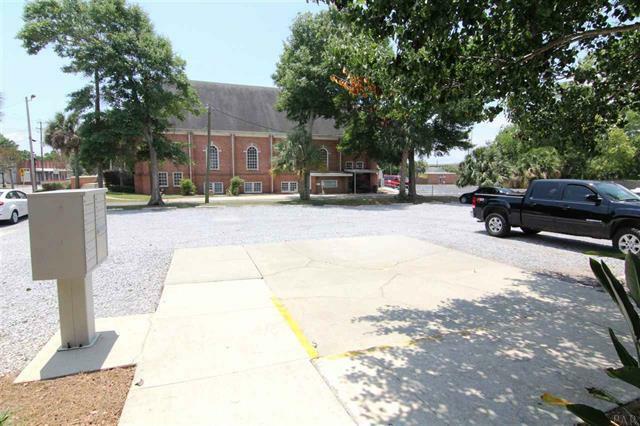 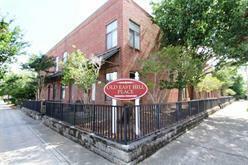 Located within walking and biking distance to shopping, restaurants and downtown events. 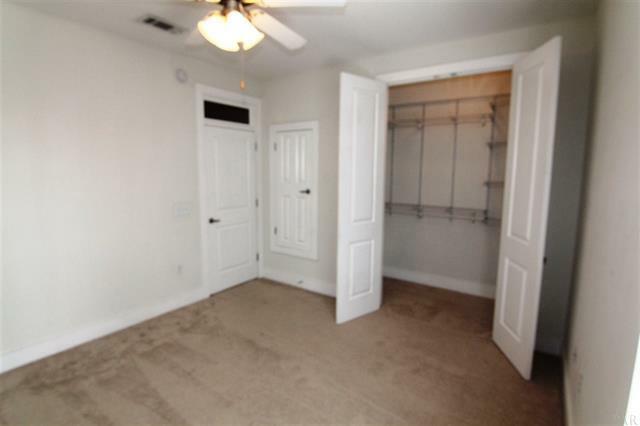 Come see this fantastic home today.